There are many Regulatory Bodies in India and around the world that gives structure to the society. 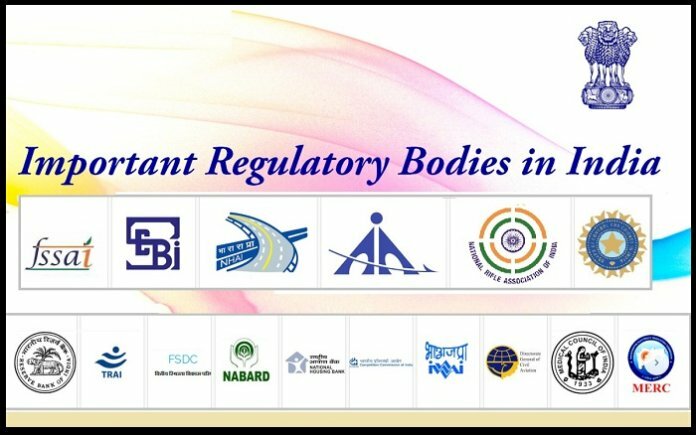 Almost every sector has its own Regulatory Body. They are known by different names. 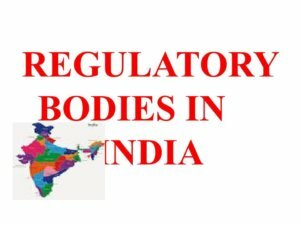 Thus, knowledge of these Regulatory Bodies will help you to prepare your General Knowledge Section for various Government Exams and Banking Exams like IBPS SO, IBPS PO, SSC JE, SSC CGL, UIIC , etc.